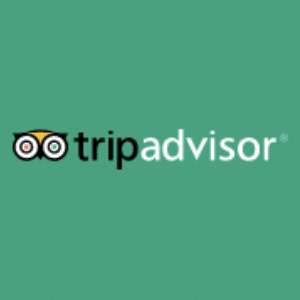 "I had an excellent experience. Definitely the highlight of my trip. The ATV tour was amazing. We spent a good couple hours ripping it up in some of the most beautiful terrain. Riding up to the waterfall was the icing! We also did the zip line tour which for those not afraid of heights is an adrenaline thrill! Can’t wait to get back and do it again!" We offer completely unique, fun and exciting adventures in Costa Rica! We have the local knowledge to deliver the destination and adventure that fits you, from the luxury upscale vacation that you have been waiting for, to the action packed thrill of a lifetime! We’re a small company, we look out for the smallest details for you to get the maximum from your vacation in Costa Rica. Our online booking system makes it easy to book in a couple easy steps. We have had picked the most impressive Costa Rica Destinations for your vacation, we’re sure will always exceed your finest expectations. We live, eat, drink & breath Costa Rica!